And love to remind us of what really matters and what doesn't. The above was a parting gift to me from my experience in Chaco Canyon. Now, I will return the favor—pay it forward in the form of homage: To the past, upon which the present is built. Somewhere in a God forsaken, scrub-brushed, thoroughly desiccated Disenchanted Land: “Of the deserts I know, this barren quarter of the Colorado Plateau is the most unfortunate.” Craig Childs, House of Rain. To a sensible, modern observer, New Mexico’s Chaco Canyon looks and feels inhospitable… an unlikely setting for a Native American version of “Mecca.” But seeing is believing, there, far and away in the middle of nowhere, unfolds a sprawling multistoried complex of monumental proportion… expertly designed, hand-crafted, celestially aligned buildings of stone that datw back a millennium. "Pueblo Benito," the largest compound in a 16-unit complex, boasted nearly 800 rooms and dozens of kivas (a circular place of ceremony where the spirit world below intersects the real world above). 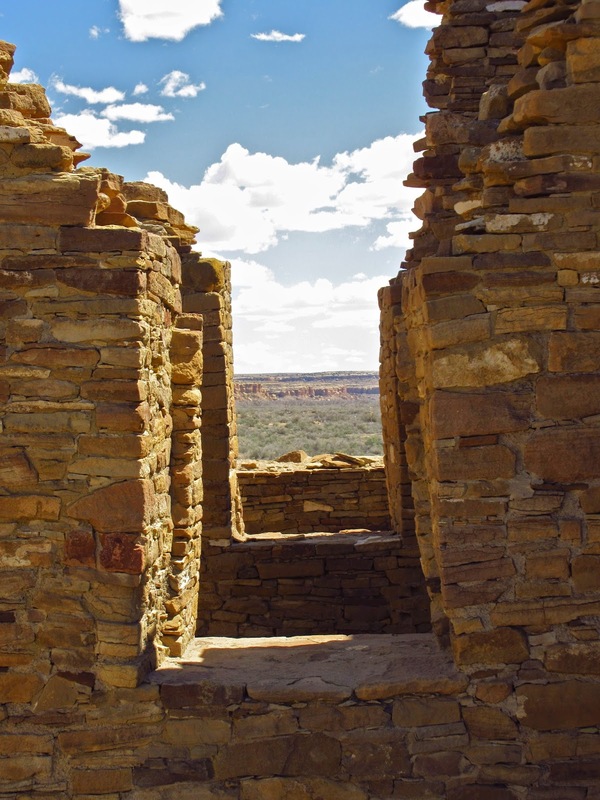 At first glance, I was dumbfounded by Chaco’s immensity, here of all places, then gradually humbled by what could have only been a massive, spiritually driven, labor of love. Century upon century upon century, successive generations took up the hammer and built on. 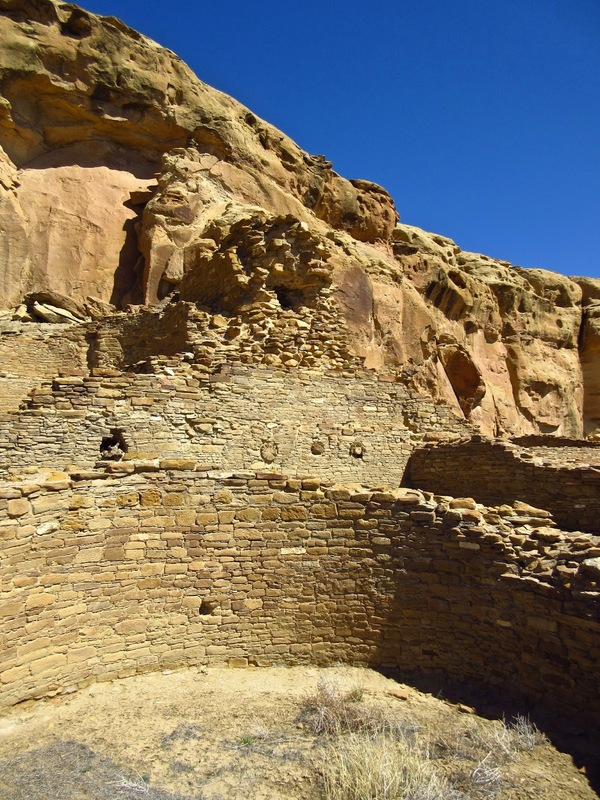 Chaco Canyon’s enormous scale even confounds the “experts.” Throughout its construction (800 to 1200 AD) the average population at any given time is estimated to have been in the neighborhood of 2000 residents, most of which dwelled in separate pit houses surrounding the Chaco project. It begs the question: If not to live in, what was the purpose of all this over-build? 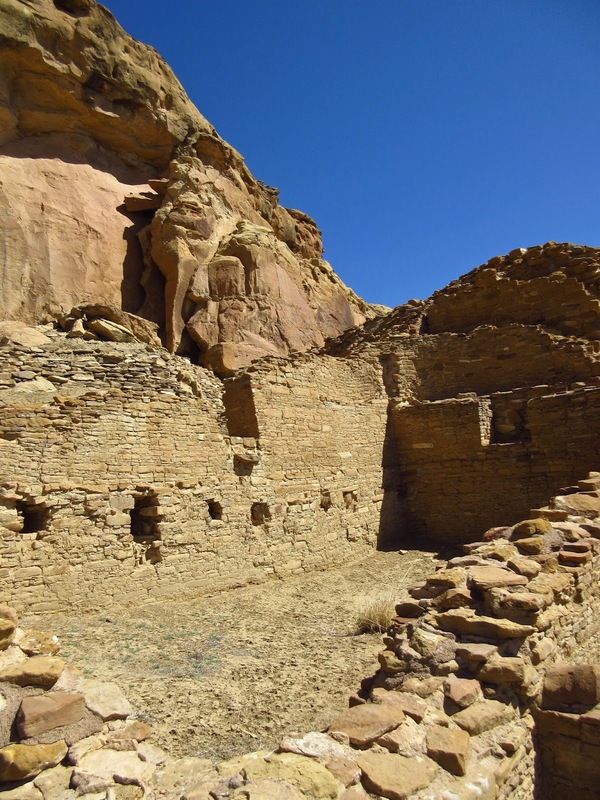 Not until the 19th century was anything built that remotely approached the expertise and man-hours required to construct what now lies half buried in Chaco Canyon, one of the bleakest, most inhospitable places I've ever laid eyes on. Consider the improbable task, that it required 250,000 conifer logs to beam Chaco’s multiple floors and roofs. Now add to that the impossible, that every tree was felled, dried, and hand carried from mountains some 70 miles distant. Humbling, indeed. Wall construction was no less formidable. 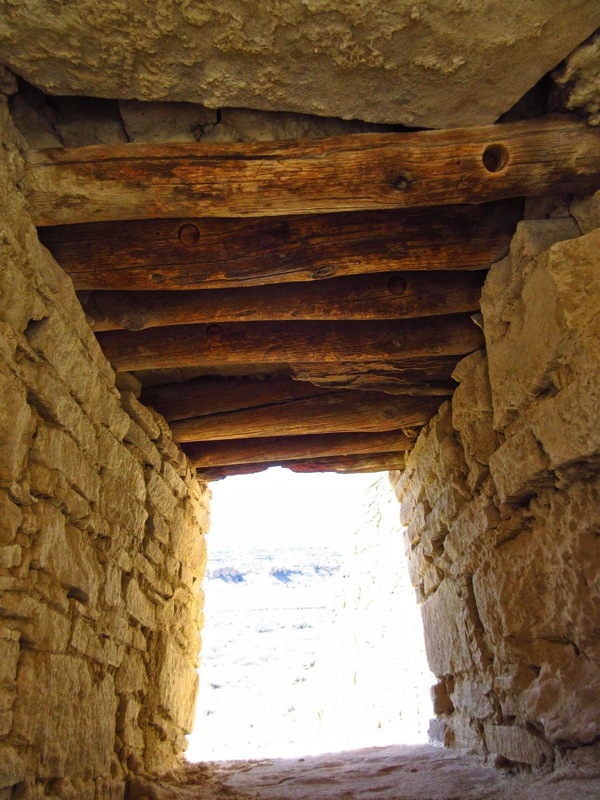 The weight of Chaco's multiple storied buildings required supporting walls to be as much as four to five feet in width. Thankfully, a million years worth of eroded canyon supplied abundant material. Closer inspection revealed that the core of supporting wall’s are more function over form… a cobble of random rocks fused with mud. Areas of disintegration exposed the inner wall’s methodology. Only then could I appreciate the staggering volume of material, labor, and time required for construct. What came next caught me off guard, that these Native Americans would take such meticulous pride in the finished appearance. Both inside and out, the horizontal run of masonry veneer was nothing short of a mosaic masterpiece—expertly laid stone, thousands upon thousands of lineal feet, and as many as four stories in height. The painstakingly laborious and physical attributes of this monumental undertaking—great as they were—are surpassed by attributes of artistic delicacy and attention to detail. It is no exaggeration that the veneer alone required hundreds of millions of hand-selected stones—ranging in size from Communion wafer to shoebox—each mortared with pride and in perfect solstice alignment. This, with the crudest of stone age tools, a plumb-bob, and unquantifiable patience. God Almighty. 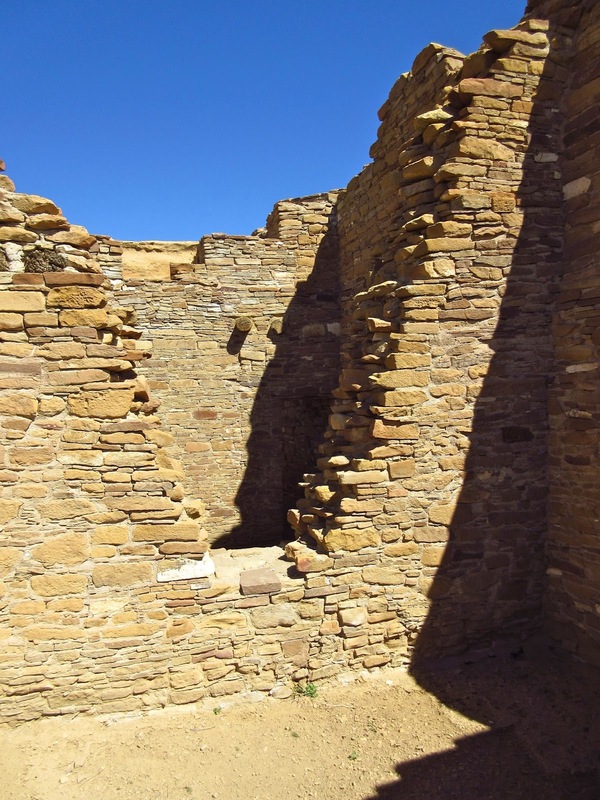 At its apex in the 11th century, Chaco was the ceremonial and cultural hub of the entire southwest, an unprecedented in spectacle, “a place in time when a civilization danced across this desert like rain,” as Craig Childs expressed with such verbal-to-visual eloquence. Roads straight as wheel spokes and still visible today from space, radiate from Chaco’s hub. Where canyons or cliffs got in the way, these pragmatic Native Americans simply carved staircases into stone walls and maintained their line. 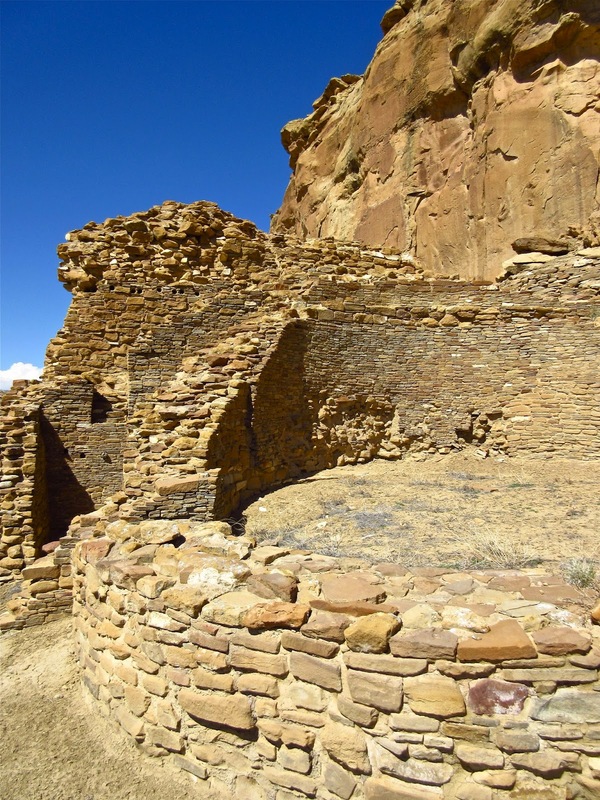 In a sense, Chaco becomes the original “Trading Post.” Archeologists have unearthed non-indigenous goods—brightly feathered tropical Macaws, seashells, unique pottery, and various precious stones—evidence that commerce took place from as far away as Central America. Of all places, a remote, arid, wind-blown, barren, desolate—inhospitable—Chaco Canyon became a crossroads for culture, commerce, and, perhaps most importantly, the exchange of ideas. No amount of digging through layers of time nor sifting through “garbage” nor digging up of graves can reveal all the secrets of lost civilizations. We don’t know why, for instance, after well over 300 years of intense labor under brutal sun, in bitter cold, and incessant wind, Chaco was suddenly set afire and abandoned. Valuables and personal possessions were left behind, and suggests a hasty departure. Why? Was it warfare, drought, famine, disease, dwindling resources, or some combination of the above? 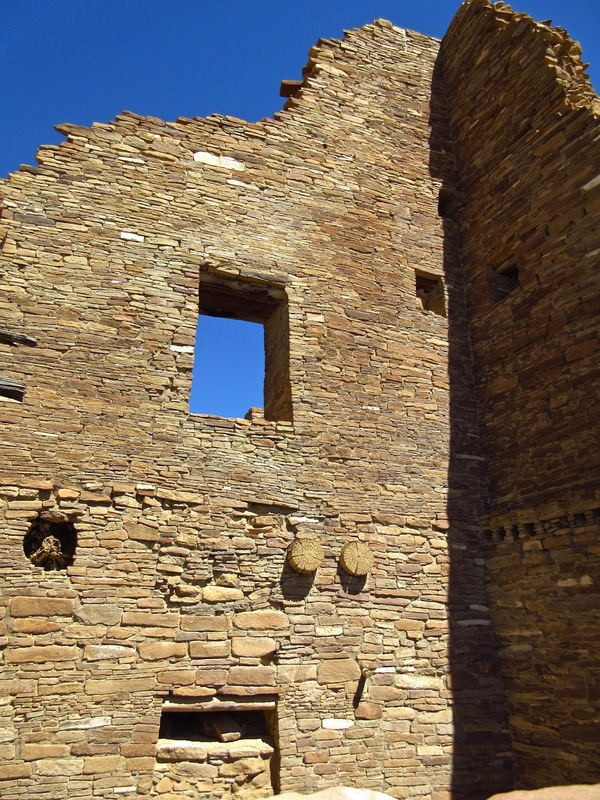 Regardless of who or what prompted builders of Chaco Canyon to leave, they certainly left a remarkable legacy to show for their stay. Given my meager accomplishments and mounting age, it almost makes me want to grab a hammer or a guitar or a “pen,” and pound out a little legacy of my own. After all, I’ve already got the “wandering” thing down pat. I've never been there but it's on my list. How was the road? Go to Google Images. Type "Chaco Canyon aerial" for a different perspective. As usual, your photos are superb. Thanks for sharing Mark. Beautiful! I got the same feeling I had at Machu Picchu. Just magic. I have added this on the "must see" list. Your writing is in a class like no other. Just takes my breath away at times. Susan Wade… "Craig Childs, House of Rain" clip. I went there several years ago in my Toyota RV. The road was grueling. 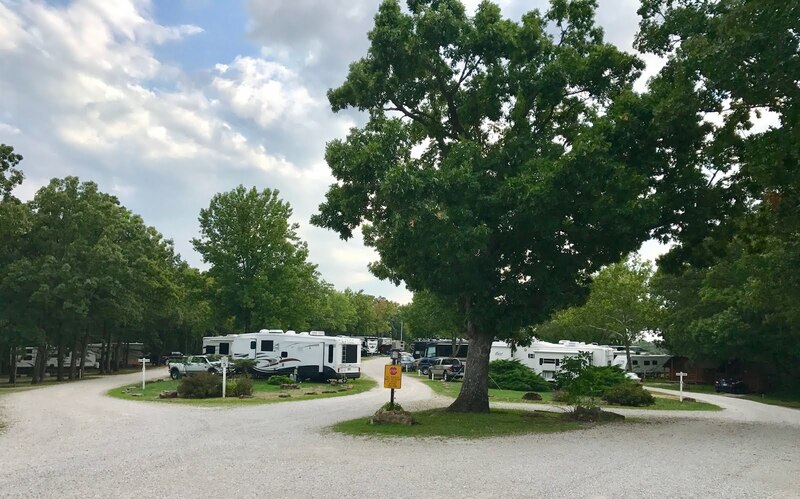 I think the best way to visit is to take a hearty vehicle (4-wheel drive) and a tent. I remember the little astronomy building with the telescope was amazing, and how small I felt in the "scheme of things." On my list as well. I suspect the road deters many which is not a bad thing. Chaco was such a surprise. I hadn't bothered. After all, it isn't even red and barely qualifies as a canyon. Seeing it again through your photos brought back the wonder. One of the world's best secrets. Great report Mark...a great ride in too! Folks may be interested in viewing "The Sun Dagger" dvd narrated by Robert Redford. If you like reading blog posts...from any blogger...consider leaving a "tip" in the form of a "comment" to the author, lest the blog might disappear from perceived lack of interest.